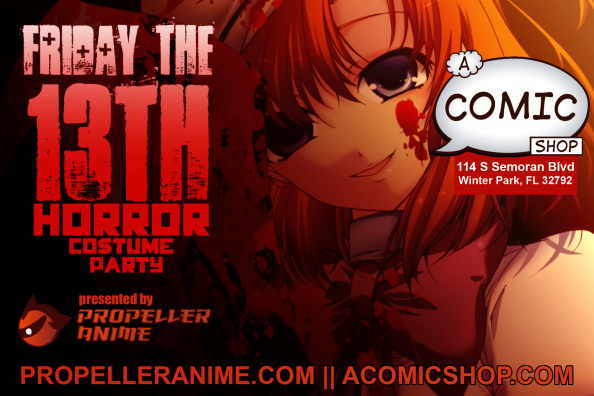 In April, on Friday the 13th, Propeller Anime is hosting a horror-themed costume party at A Comic Shop! You are invited and we'd love to see you all come out as we'll have treats, games, drinks, prize raffles, and a costume contest! RSVP on Facebook. If you are thinking of costume ideas, there are a lot of great choices! Off the top of our heads, there's Vampire Hunter D, High School of the Dead, Darkstalkers, Silent Hill, Resident Evil, Higurashi, and Hellsing. If you don't have a costume, throw on some fake blood and torn clothes and say you're a zombie! 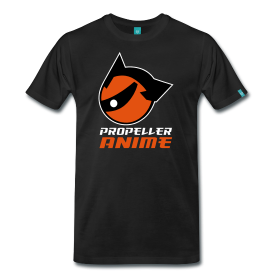 If you've been to some of our events this year, then you know that a Propeller Anime party is a blast! 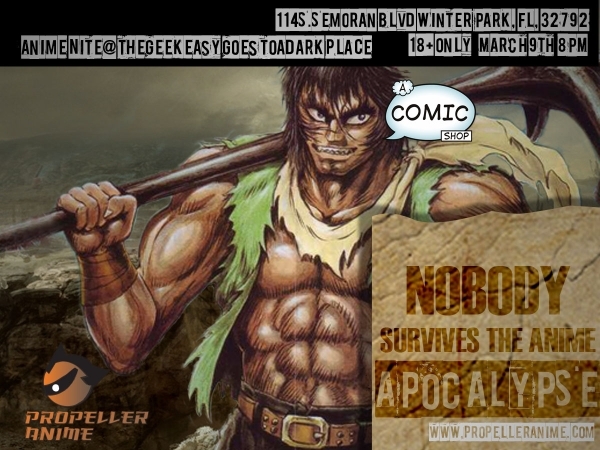 The party starts at 8PM and A Comic Shop is located at 114 S. Semoran Blvd Winter Park, FL 32792. Give these brave men and women a mighty round of applause because they did indeed survive the anime apocalypse! We threw Apocalypse Zero, M.D. Geist, and Violence Jack at them and they took it all in like champions! 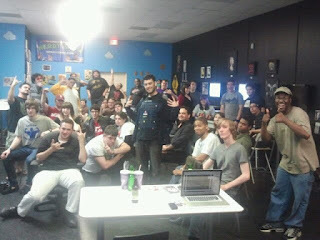 Thank you all for coming out last night! We hope you had fun. (It certainly looked like it!) 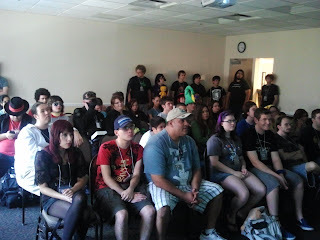 We've been doing anime events at A Comic Shop for a little over a year and with great patience we've seen a lot of growth. It really feels like we are forming our own community here and that will lead to more awesome events in the future. We have a meeting on Saturday, March 24th at 3PM at A Comic Shop. The plan is to show a classic Mamoru Oshii film by the name of Patlabor. 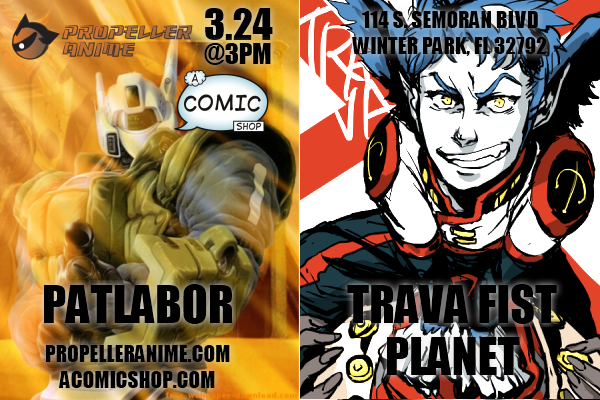 Not only that, Patlabor will be paired up with a short OVA known as Trava Fist Planet. It's set in the same universe as REDLINE and is also directed by Takeshi Koike! 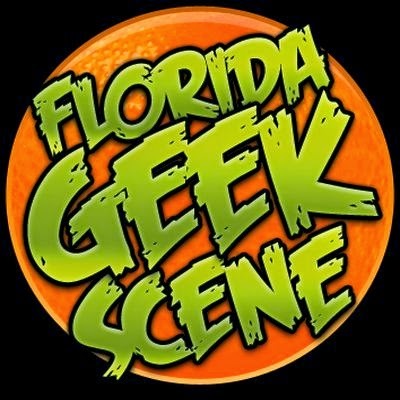 We'll have more details up in a future post! Our next Anime Nite @ The Geek Easy will be on Friday the 13th in April! 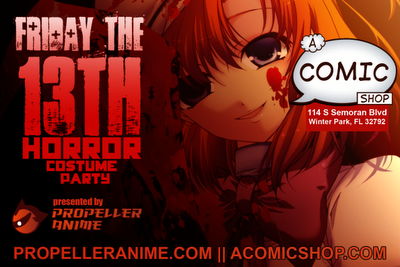 We're thinking of having a costume party with some horror anime shown and treats to eat. We'll need some help planning the party so if you are down with that, come out on the 24th!